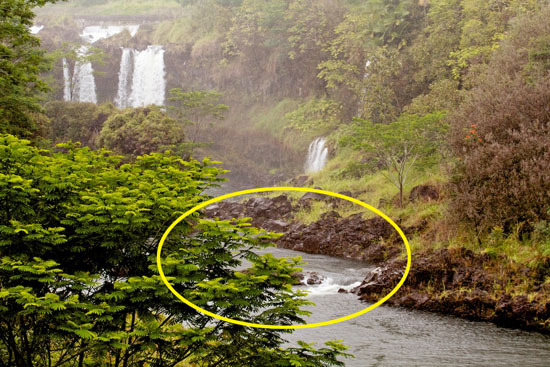 The circled area is where fire officials said the group of six decided to cross the Wailuku River and where Ryan Ritzel was last seen. Photo taken Saturday (April 10). Photography by Baron Sekiya | Hawaii 24/7. A firefighter monitors the Wailuku River from the lookout at Boiling Pots Wailuku River State Park Saturday (April 10). 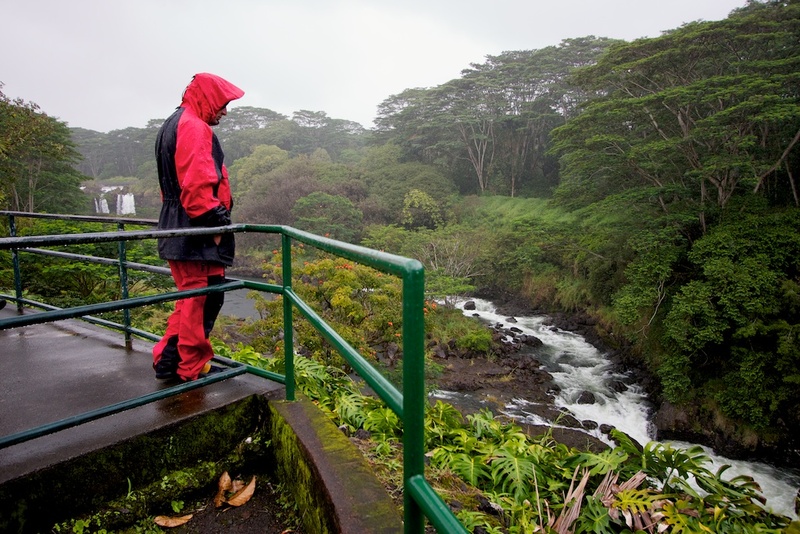 Fire/rescue crews have been searching daily since April 6. Ritzel’s body was airlifted via helicopter and turned over to police. Ritzel, 24, of Soquel, California, was last seen on Tuesday afternoon (April 6) when he attempted to cross the Wailuku River with five other co-workers. According to fire officials four had made it to the opposite side of the river as Ritzel was crossing. A fifth person was behind Ritzel but was getting ready to cross and was busy and not watching the others. When this fifth person completed the crossing the group noticed that Ritzel was missing. 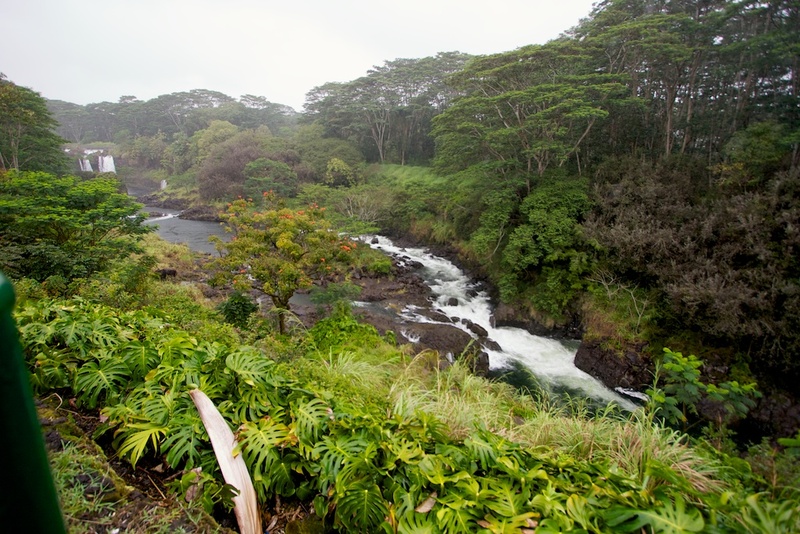 The Wailuku River in Hilo, Hawaii. ← Parker School student represents Hawaii 4-H in D.C.
My heart goes out to Julie, and family. I’m so sorry.